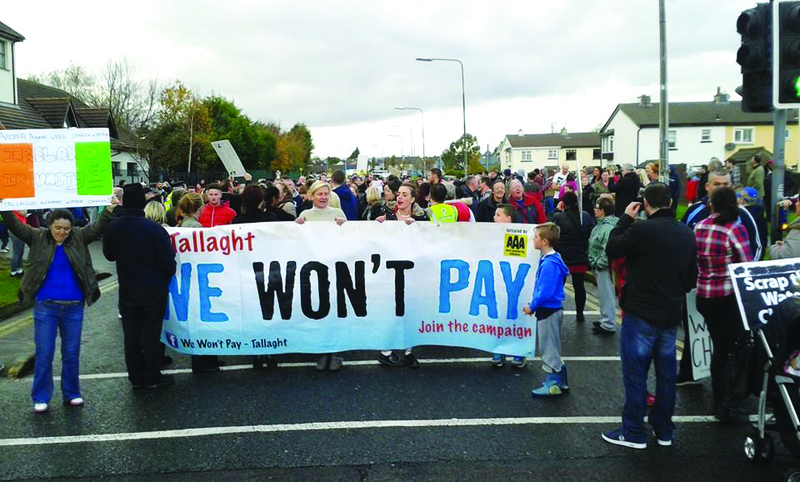 Ruth Coppinger TD said: “Minister Varadkar has asked us to state where we stand on the anti water charges protest by Tallaght residents yesterday on the occasion of Tanaiste Joan Burton’s visit to Jobstown. 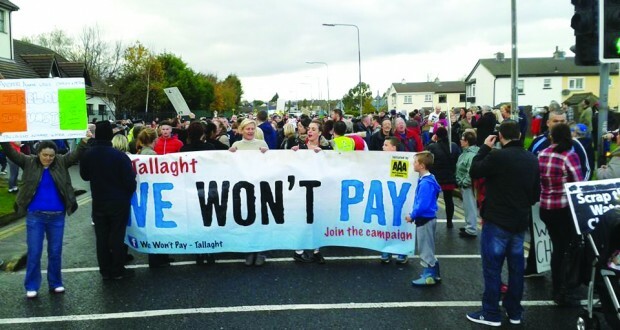 “We stand unambiguously on the side of the people of Tallaght who quite rightly turned out to protest on the occasion of a visit by the Deputy Prime Minister of a government attempting to implement yet another austerity tax. 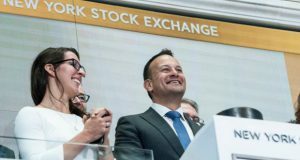 After 6 years of savage austerity and bullying by this and the previous governments to bail out the elites of the financial markets, ordinary people are fighting back and Leo Varadkar, Joan Burton et al better listen. “In his usual over the top style Varadkar speaks of ‘intimidation and violence’. Joan Burton is attempted to be cast as victim. His charges are misplaced. The real victims are those who have borne the brunt of Varadkar’s and Burton’s continuation of Fianna Fáil / Green bailout and austerity. Working class communities have suffered grievously from the violence of austerity which has laid waste to jobs, forced a generation of youth out of their home country and imposed savage cuts to living standards and services. Joe Higgins TD said: “Those responsible for all this expect, apparently, to be welcomed into the working class communities they have so grievously betrayed especially in the case of the Labour Party. No more. 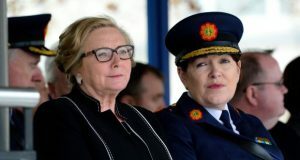 People are now intent on calling them to account for their lies in the 2011 General Election campaign when Labour promised to protect people from fine Gael’s water charges and promptly stabbed them in the back by implementing same. “Varadkar says that the Jobstown protest was ‘organised and orchestrated by Paul MurphyTD of the AAA’. It was in fact organised by residents in the local area and Paul Murphy absolutely rightly attended in full support of the people who elected him to fight on their behalf. It is another demonstration of ordinary people finding their voices and declaring they will take no more of this government’s bullying.